The Kelbrook is handcrafted using only the finest materials including: proofed cotton linings, cast metal fixings, thick vegetable tan leather, leather binding and military grade webbing. 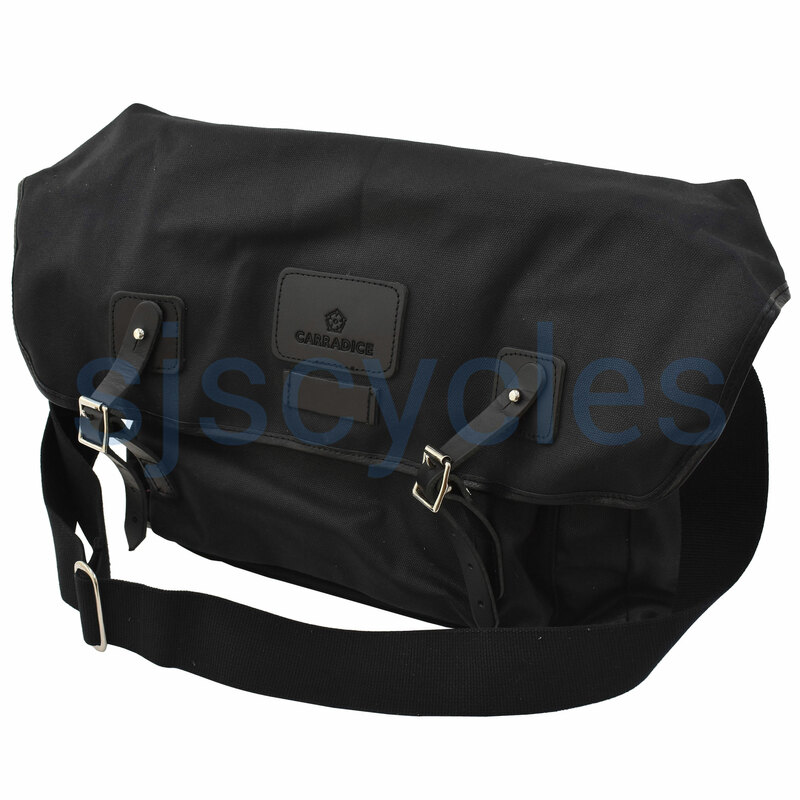 A padded laptop pouch (37 cm x 4 cm x 28 cm), shoulder strap and sternum strap are also included. Made from 100% waterproof cotton duck: The original performance fabric. 1 rear pouch with velcro fastening 1 front pocket.